Thyroid hormone plays a crucial role in the development and function of the nervous system. In order to bind to its nuclear receptor and regulate gene transcription thyroxine needs to be activated in the brain. This activation occurs via conversion of thyroxine to T3, which is catalyzed by the type 2 iodothyronine deiodinase (D2) in glial cells, in astrocytes, and tanycytes in the mediobasal hypothalamus. We discuss how thyroid hormone affects glial cell function followed by an overview on the fine- tuned regulation of T3 generation by D2 in different glial subtypes. 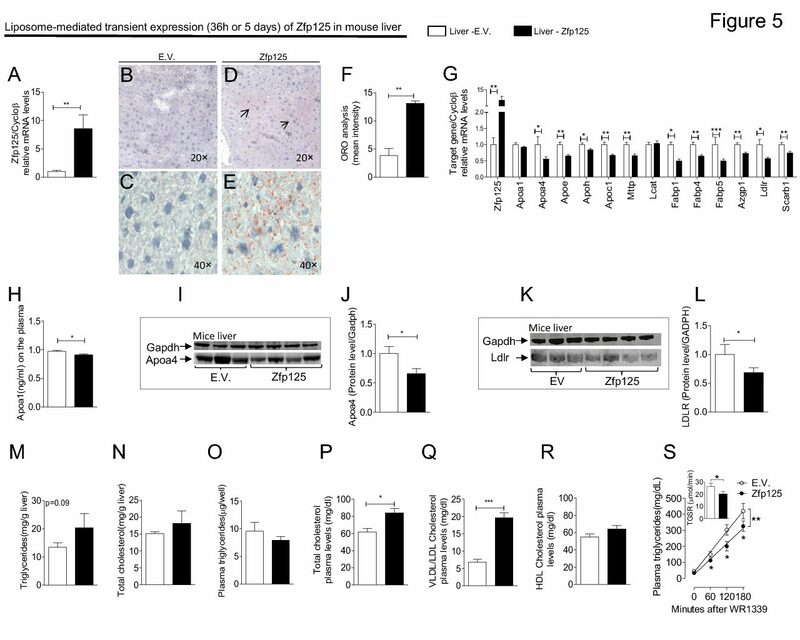 Recent evidence on the direct paracrine impact of glial D2 on neuronal gene expression underlines the importance of glial-neuronal interaction in thyroid hormone regulation as a major regulatory pathway in the brain in health and disease.